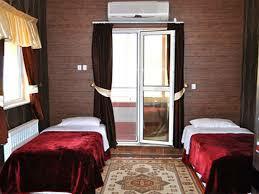 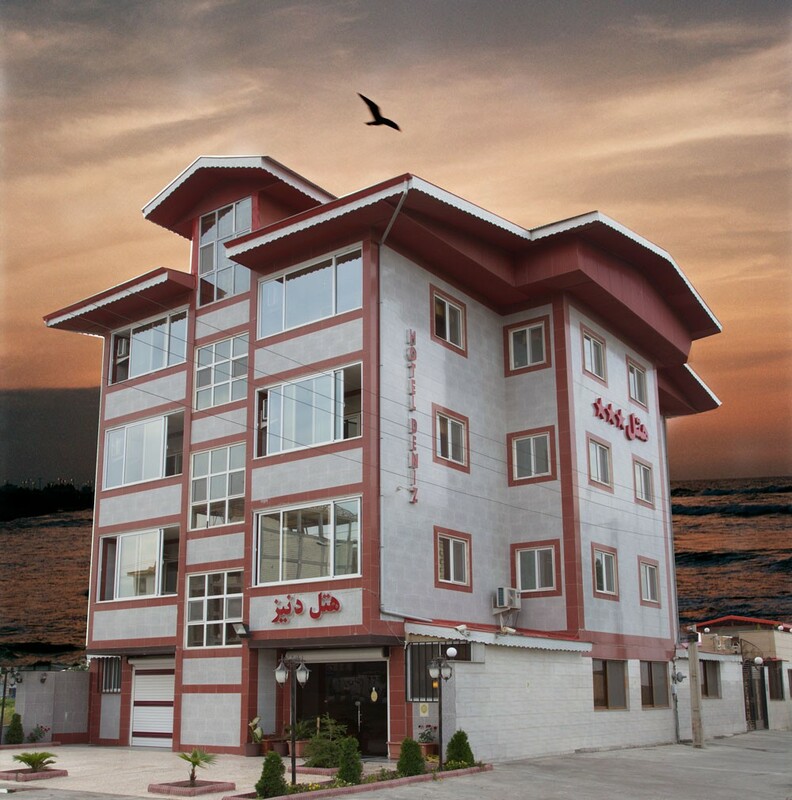 Hotel Deniz is one of the best tourist spots of Bandar Anzali free zone, along the beautiful coast of the Caspian Sea, overlooking the sea and easy access to other tourist areas and shopping centers. 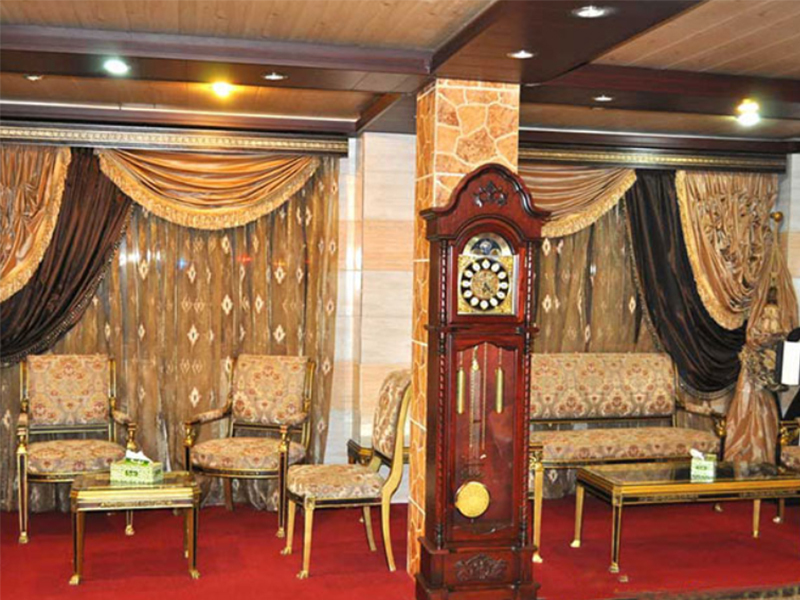 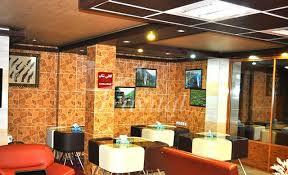 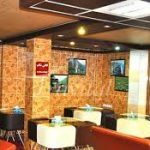 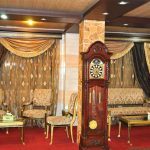 This hotel with its unique location having a coffee shop, cafe and game net is ready to organize tours and provide pleasant stay for the guests. Facilities of Royal Suites include: Detached bedrooms, double and single bed, foreign WC service, furniture, phone, internet, LED, cooling and heating split systems and power swithch.